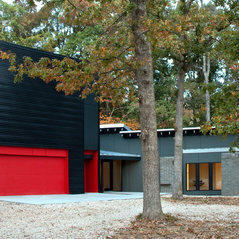 Designing, building, and selling artful modern homes, Wittehaus LLC is a design and construction company in Charlotte, NC. 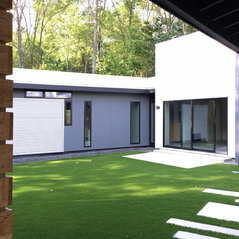 Led by award winning residential designer and builder Toby Witte, Wittehaus LLC offers innovative houses for the Charlotte real estate market as well as custom contemporary homes for individual clients. 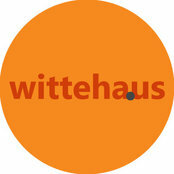 It is the goal of Wittehaus to create inspiring spaces and exquisite structures. 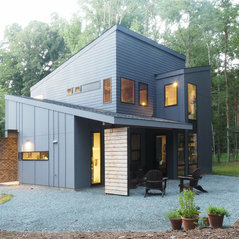 Toby Witte‘s work has been featured in the New York Times, Dwell, the Charlotte Observer, Charlotte Magazine, Fine Homebuilding, and many other Publications.